Whomp whomp. There're no Black Ops Teal'cs for sale. 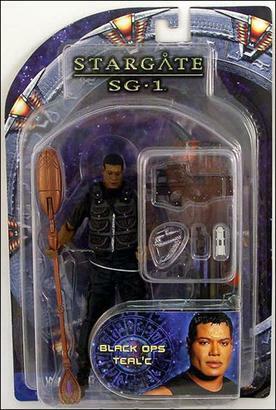 Part of the Stargate SG-1 Series 2 release, this Teal'c figure was created by Jean St Jean studios using the latest digital scan technology.